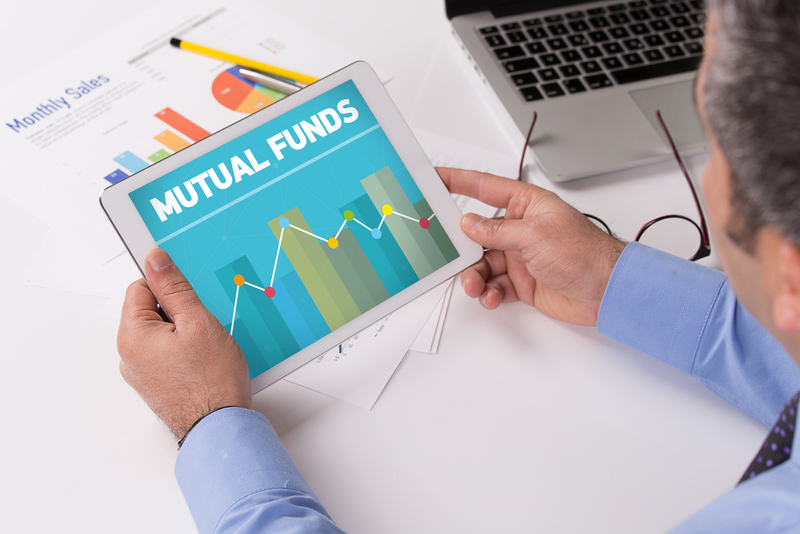 Markets watchdog SEBI on December 28, released a circular stating all mutual fund (Asset Management companies (AMCs) to create a segregate portfolio in mutual fund schemes. This comes on the back of SEBI’s view to ensure fair treatment to all the investors in case of a credit event and to deal with liquidity risk. In case of a credit event at issuer level that is downgrade in credit rating by a SEBI registered Credit Rating Agency (CRA), say below investment grade and similar, segregated portfolio may be created. However, the creation of same is not only optional but also left at the discretion of the AMC. Further it has to be created only if the scheme information document (SID) has provisions for the same. In order to do so, AMC should have a detailed written down policy on creation of segregated portfolio and should also get the nod by the trustees. Once AMC decides to create a segregate portfolio on the day of credit event, along with getting approval from trustees, they should also issue a press release disclosing its intention to segregate portfolio. Post approval from the trustees, the AMC should also send e-mail or SMS to all the unit holders of the concerned scheme. As per SEBI, in order to facilitate exit to unit holders in segregated portfolio, an AMC should also enable listing of units of the same on the recognized stock exchange within 10 working days of its creation. AMCs are also expected to enable transfer of such units on receipt of transfer requests. The net asset value of both segregated and main portfolio should be disclosed from the day of the credit event. In order to take a sound investment decisions, new as well as exiting investors should be provided adequate disclosures of the segregated portfolio in all scheme related documents. Further the same should also appear in application form, advertisement, AMC and AMFI websites. AMC’s are also requested not to charge investment and advisory fees on the segregated portfolio. However, total expense ratio has to be charged, on a pro-rata basis only after the recovery of investment in segregated portfolio. Trustees in their power are expected to monitor the compliance of the released circular by SEBI and disclose in its half-yearly trustee reports, the compliance made in respect of every segregated portfolio created.